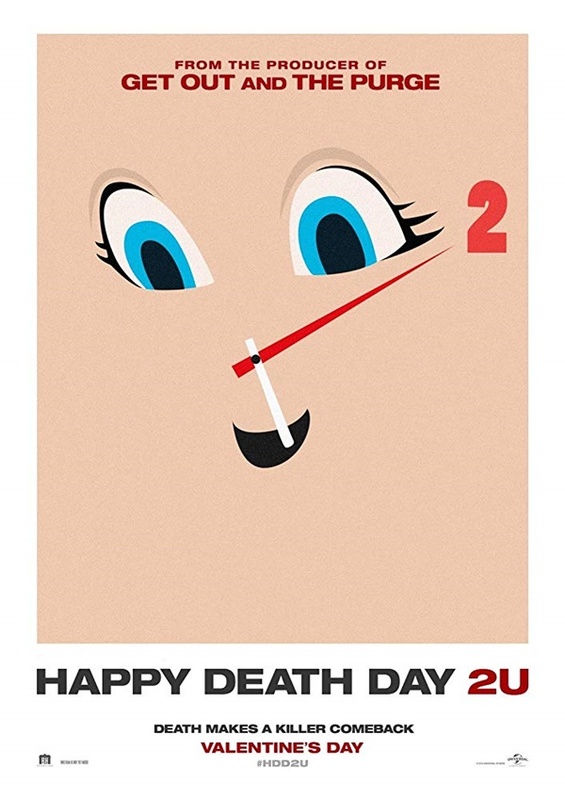 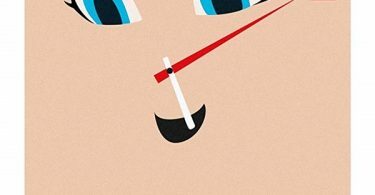 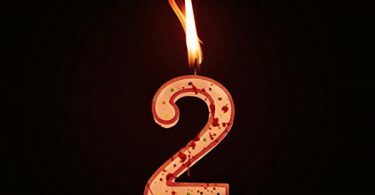 Blumhouse and Universal have released the first look Happy Death Day 2U posters, they’re KILLER! 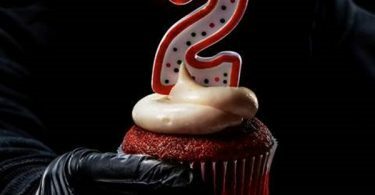 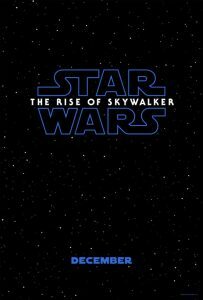 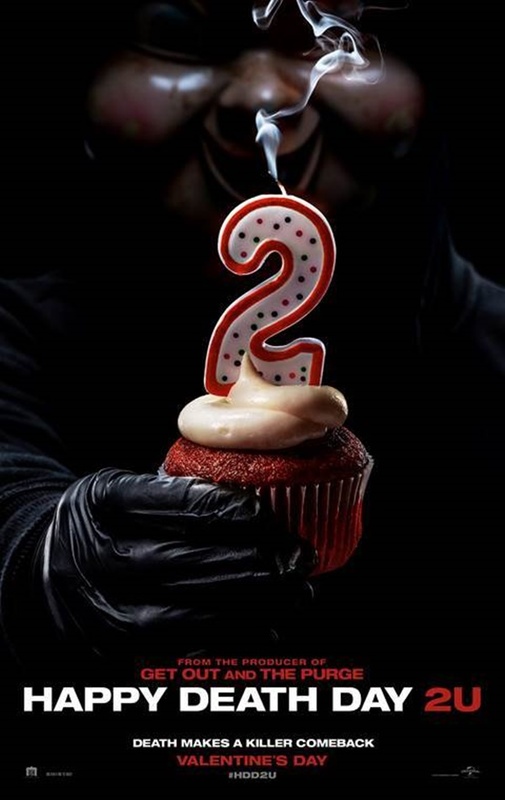 CelebNMovies247.com has the latest on the sequel which is titled Happy Death Day 2U, and now we have the first look posters for the upcoming scare flick. 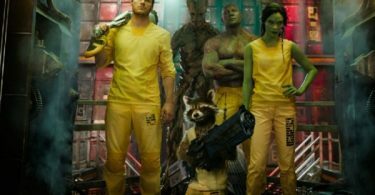 Jessica Rothe, who plays Tree Gelbman the heroine who is trying t figure out who killed her says the sequel shares some DNA with Back to the Future. 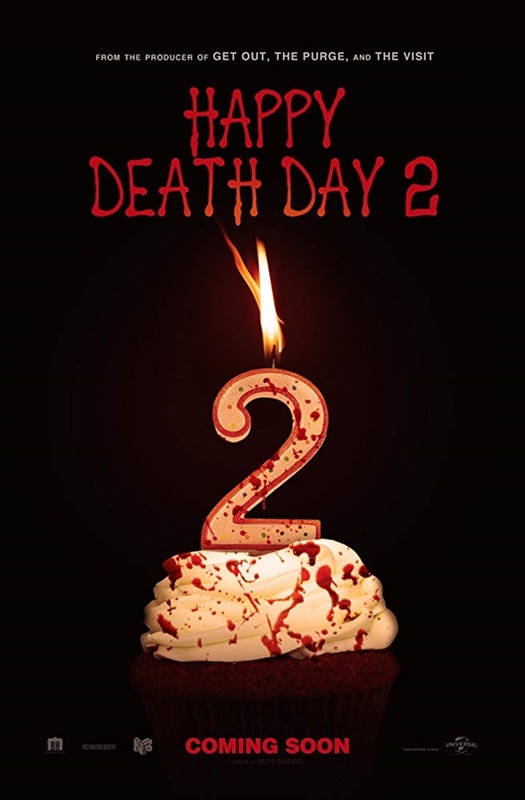 Happy Death Day 2U will repeatedly slash its way into theaters on February 14, 2019.